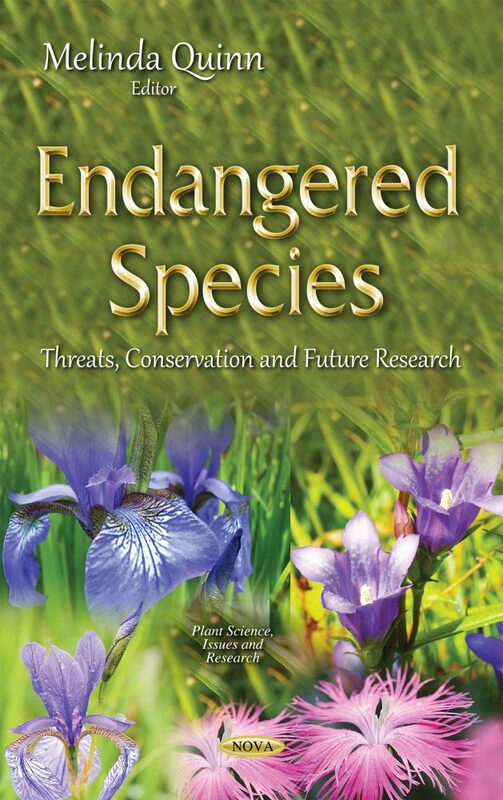 This book provides research on the threats and conservation of endangered species. Chapter One reviews the causes of extinction, the possibilities of persistence in colonized sites, as well as the proposed method of conservation of populations of selected rare plant species such as Dianthus superbus L., Gentiana pneumonanthe L., Gladiolus imbricatus L., Iris sibirica L. as well as Trollius europaeus L. Chapter Two provides an example of the use of multivariate analyses of morphological characters and DNA analyses for assessing the taxonomic ranking of rare plant taxa. Chapter Three offers a synthetic, state-of-the-art analysis of the existing knowledge around magnolias, including their biogeographic origin, the distribution and number of magnolia species, their current and potential uses in medicine and biochemistry, the ecology of seeds and of successful pre-germinate treatments, the regeneration and restructuring of populations, and a revision of the genetic diversity of magnolia species. Chapter Four examines a case study of Cycas hainanensis, an endangered cycad species.